Our home computer is constantly in use. From online banking and shopping, to homework, music downloads and social networking….we do everything on it. How do we keep it secure, and our information safe? NetBasics is an entertaining way for the whole family to learn more about computer security. Meet the Jones family and see the common ‘safety’ mistakes they make online in emails, banking, shopping and networking. 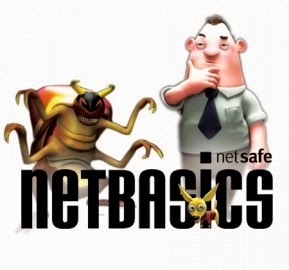 NetBasics shows where the pitfalls are and gives you easy ways of staying safe online. Pet Day is only 8 weeks away. Calving and lambing is coming to an end so if you haven’t already, now is the time to approach farmers about getting a calf or lamb as you need to look after it for at least six weeks prior to pet day. Or you can start a diary on the pet you already have. 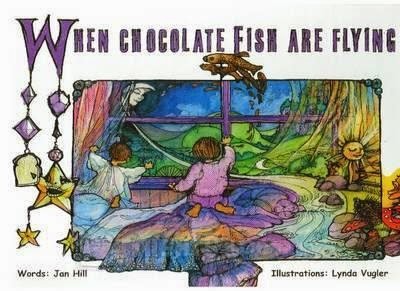 When Chocolate Fish are Flying is a book for people of all ages written by local author Jan Hill. It is a mixture of magic, mischief and downright bad behaviour intended to give readers and listeners a smile before bedtime. The school have a few of these gorgeous books for sale at $37 each. A generous donation will be received from each book sold. They are hard covered and will make a lovely gift for children aged 1 to 89 years…. Volunteers wanted for annual Waiwawa Bridge hold up on Friday 5th September. If you are interested please ring Jessie on 866 3983. 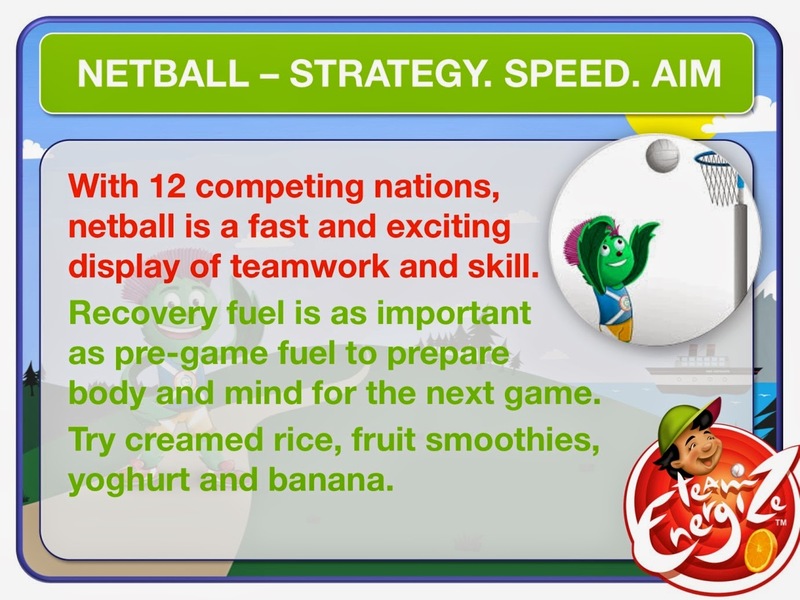 The junior class has made ginger beer this week and are using this example for writing experience.